Beauty blogging on a budget. 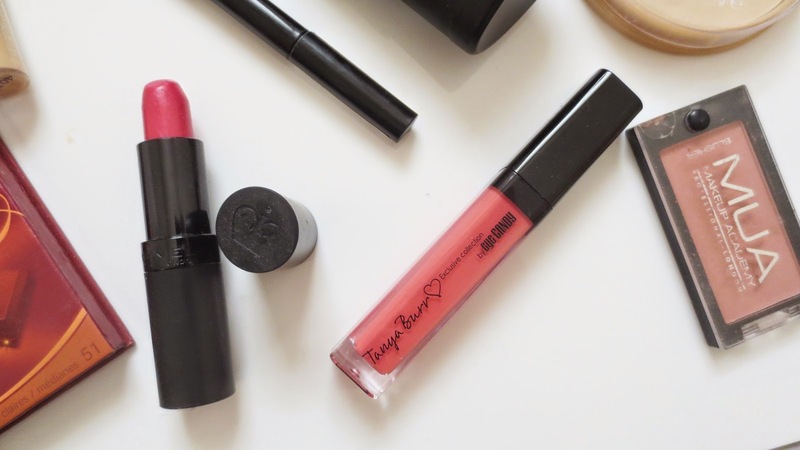 Running a beauty blog, you may see as very expensive right? It can be if you buy products every week just to run your blog. You don't have to do this, what i do is re use all my products in photographs and try come up with different blog post ideas such as get ready with me, pamper products or products of the week. I thought I would share with you my tips on blogging on a budget, I cant go out and buy a lot of products myself. Being on a budget myself i thought I could share some tips to help you. Let me know if they help you in the comments below. Wish Lists: I really enjoy making wish lists on a Wednesday, it keeps my card safe in my purse. You know why, I think it makes me take time out to decide I really don't need them at that time. Sometimes I find that they make it worse to try not to spend but most of the time i just enjoy making the wish lists. I wish I could have a draw full like Zoella (dream collection) but once you are able to go out and buy a few treats it feels great. favourites: My all time favourite videos/ blog posts to read or watch. I love to see what everyone has been loving during the year. I love to make monthly Favourite posts myself, its great to share with everyone what you found to be worthy of the title monthly favourites. As we decide on what makes the cut, it must mean we truly love the products. Tutorials: there is nothing better than seeing a beauty products final results, I love to see swatches and make up looks. I enjoy doing them myself, I want to do more which I will do this week. I think its a great idea for a blog post to use what you already have and create a beautiful look to show your readers. I love to see the products being used, it gives you a better idea about how it works. They are fun posts to do and for me it improves my make up skills. Get Ready With Me: I love watching Youtubers doing get ready with me videos. why not try this on your blog, take photos of the products you used and the final look with your outfit. This saves money and you get to have fun with what you already have in your wardrobe and make up bag. guest Posting: Just like Youtubers, collaborating is a fun idea. You can share your blog with a wider audience and you get to know more bloggers this way. I have done some guest posting and I have really enjoyed it. 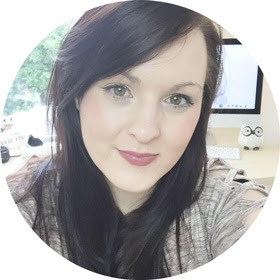 I let other bloggers guest post on my blog which helps the weekly blog posts flow. 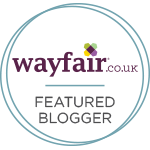 I love to see what other bloggers can add to my blog, I enjoy working with others. It keeps your mind flowing with some great ideas. Advice: Why not share with others something you are passionate about, advice on something you know you would have loved when you started blogging. I recently did a post about a drug store make up starter kit. It was fun to put together something I know would have helped me when I was 15. Oh I wish I had blogs to read when I was younger. Its a fun way to help others and it breaks up your blog posts from reviews. helps you to stay feeling creative, I enjoy reading advice and DIY posts. research: Why not raid your friends make up and blog about what they love. Share the blogs that you love and maybe do some questionnaires to get to know more bloggers. I love finding new blogs to read, there is always room for more. share some love, the blogging community is so nice! Let me know your advice on blogging on a budget! Great ideas - I need to remind myself of these points since I really out to be saving my moneyz! I love this post. Reading tip posts are some of my favourites.